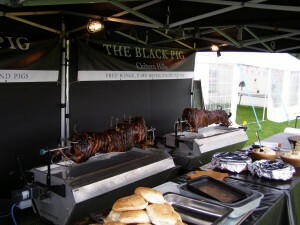 Hog roasts are a fantastic way to cater for large parties, a 55kg pig will feed up to 120 people if served in baps, and our pigs taste amazing when cooked this way. By choosing a rare breed pig reared in a traditional organic way, you are guaranteed to get a juicy, tasty pig with the most amazing crackling! 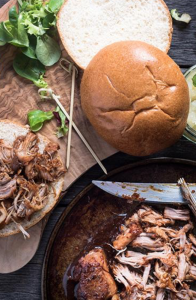 If you’re planning an event or celebration anywhere in southeast of England, Home Counties and Midlands, why not let us take care of the catering? 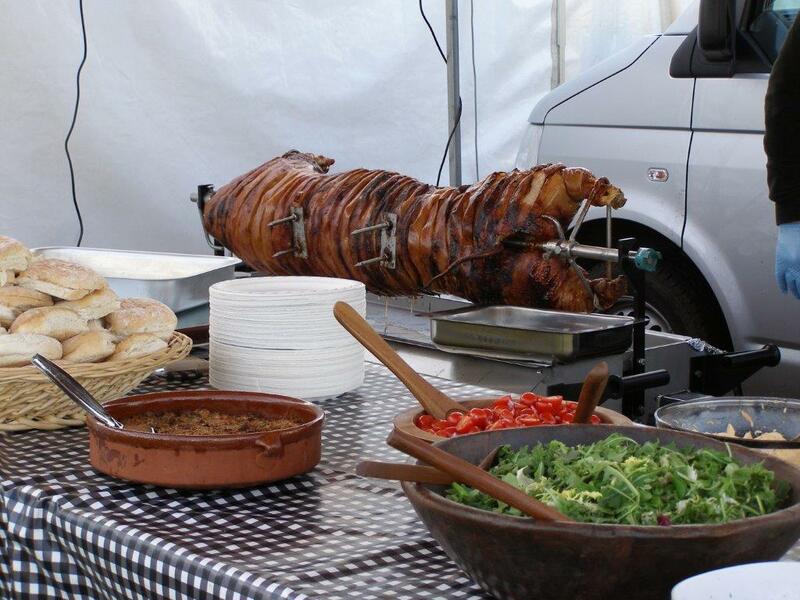 The experienced team can serve up an authentic hog roast, providing a taste experience that you and your guests will savour! We’re equally comfortable catering for a small family gathering as we are a music festival. Please contact us via email or telephone to get a tailored quote for our requirements. 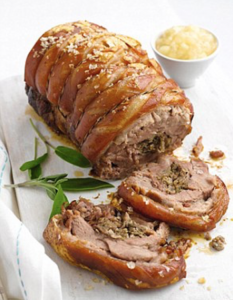 For smaller parties you also have the option to use roasting joints or alternatively we can supply whole lamb, or ribs of beef. Proudly powered by WordPress | Theme: Molton by Steviant Design Co.